“Maps are like good books,” writes historian of exploration Huw Lewis-Jones. They “are transporting: filled with wonder, possibility, adventure. … They allow us to escape to another place whenever we might want to, or need to. 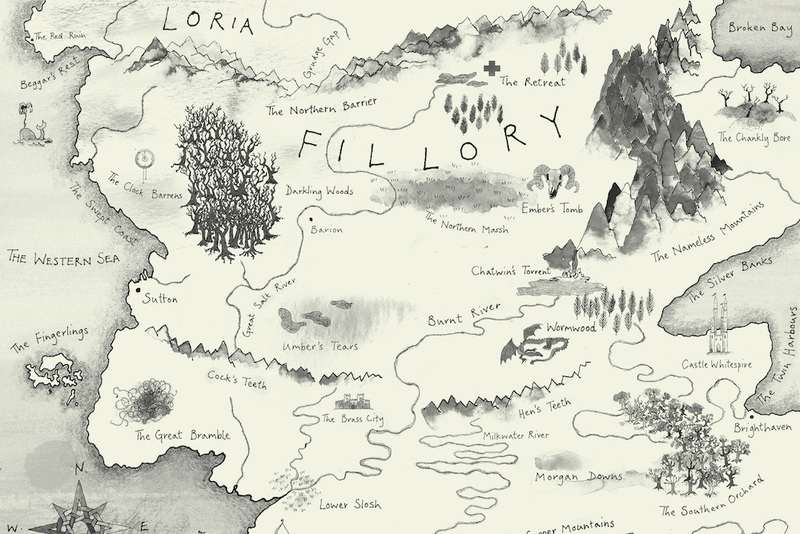 Books, like maps, are filled with magic.” His illustrated volume, The Writer’s Map: An Atlas of Imaginary Lands, celebrates both cartography and fiction by collecting maps featured in or inspired by stories, as well as essays by writers and map illustrators about their work.